Three new staffers, one promotion. 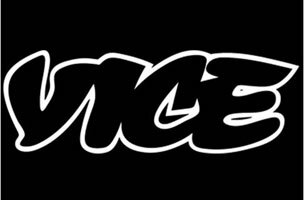 Vice has named four new contributing editors to its team — Jean Friedman-Rudovsky, Molly Crabapple, Christopher Ketcham and Clancy Martin. Friedman-Rudovsky was most recently a freelance journalist. She previously worked as a reporter for Time. Her work has appeared in The New York Times, Marie Claire, Science, Foreign Policy and more. Crabapple was most recently a columnist for Vice. Ketcham was most recently a freelance writer. His work has appeared in Vice, Harper’s and more. Clancy is a Canadian philosopher, novelist and essayist.